Zane Stephens leads the younger 65cc class ahead of Freddie Bartlett, who made a fine recovery from an opening moto DNF at Birmingham to win the remaining three races and keep his championship hopes alive. Isaac Ash took that first race win, and Jamie Keith both put in strong performances to make several appearances on the podium. 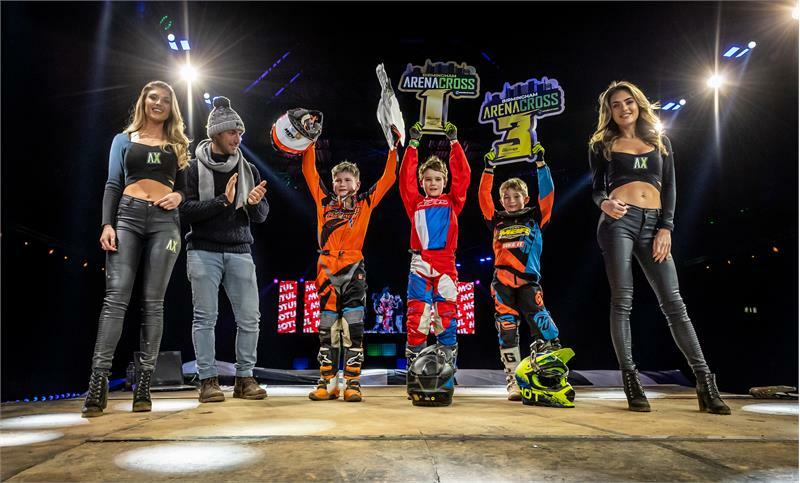 Any one of these four youngsters could lift the 2019 AX title.